It’s graduation week at Minecrafters Academy, but a battle is brewing between the top five students at the school. With the school’s top five students wrapped up in an endless prank war as they compete over the coveted position of class speaker, one of their classmates finds a solution: the students will travel to an End city and hunt for treasure; the student who not only survives, but returns with the most treasures, will be chosen. The students set off on their journey, but they quickly learn that the End is no joke. 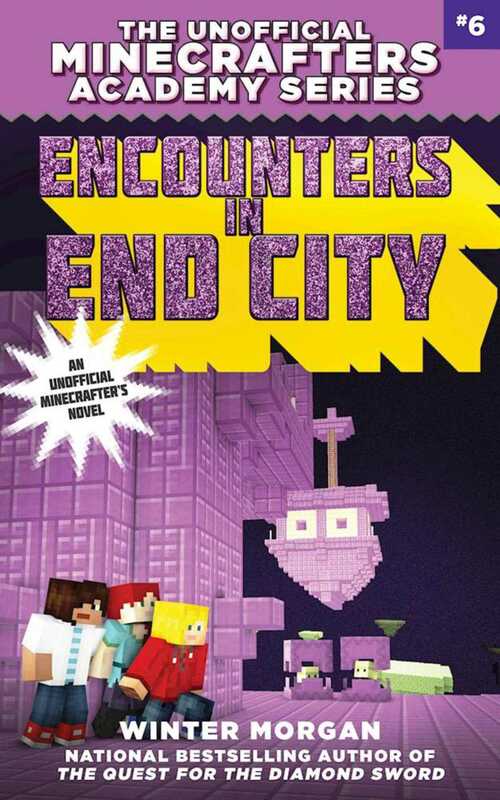 Face-to-face with shulkers, the deadly Void, and the mighty Ender Dragon, the school’s top students learn there’s more to success than making the grade. They must learn to fight together—or no one will make it back alive. In this final installment of the Unofficial Minecrafters Academy series, the risks—and the potential rewards—are greater than ever.